“You have to go back. 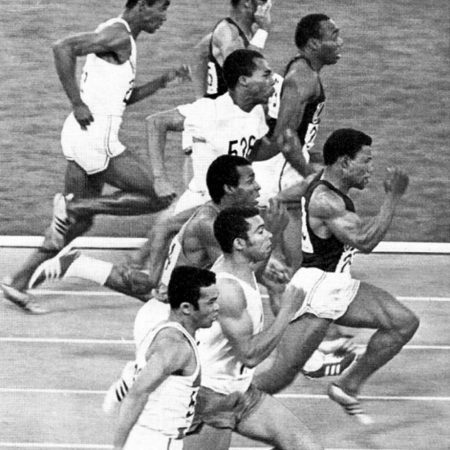 And you’re going back to train for the Olympics.” During the 1968 Mexico City Olympics, many black athletes were called upon to protest racial inequality. Not all were able to do so. This was the case for Melvin Pender, a 31-year-old track star in the U.S. Army, who was pulled from the jungles of Vietnam to compete. Produced by StoryCorps. Originally aired October 12, 2018, on NPR’s Morning Edition.